1.) Where are you leaving from? 2.) When would you like to go? 3.) How many rooms do you need? Max of 4 Rooms and 6 Passengers. Children Ages: (2-17) at Arrival traveling with kids under 2? Millions of Discount Rooms Booked Since 1998! Casino: No, but Casino MonteLago is just steps away. 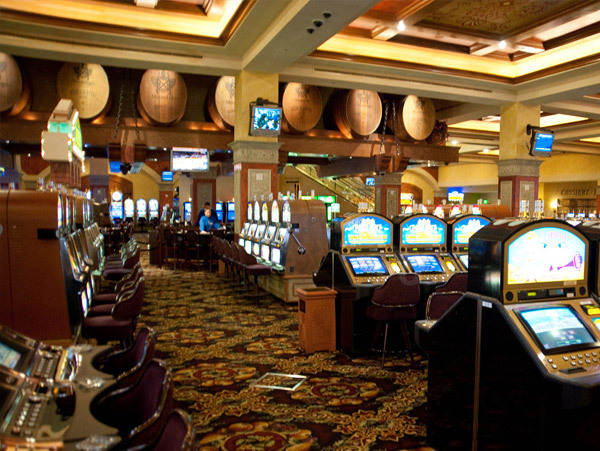 It offers popular slots and the latest technology in electronic table games. Minimum age to book a room: 21. 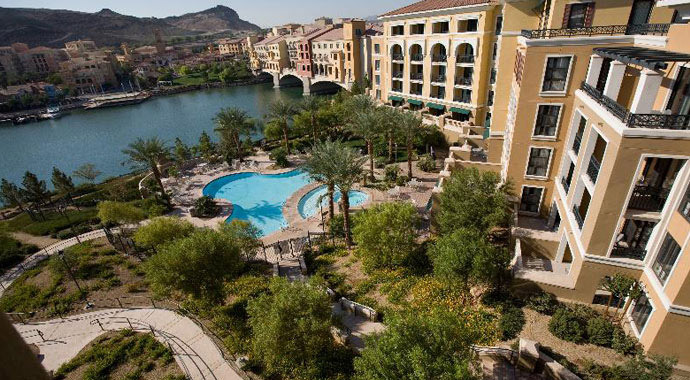 Restaurants: No, but restaurants are available nearby at The Village at Lake Las Vegas. Pool: Yes, three pools and two Jacuzzis. 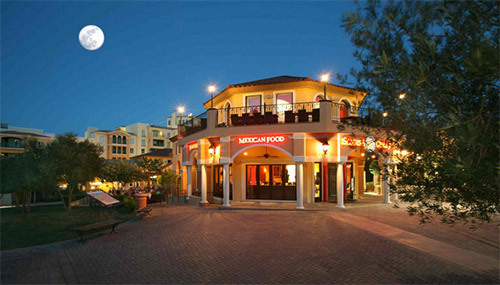 Shops: No, but a variety of shops are available at The Village at Lake Las Vegas. 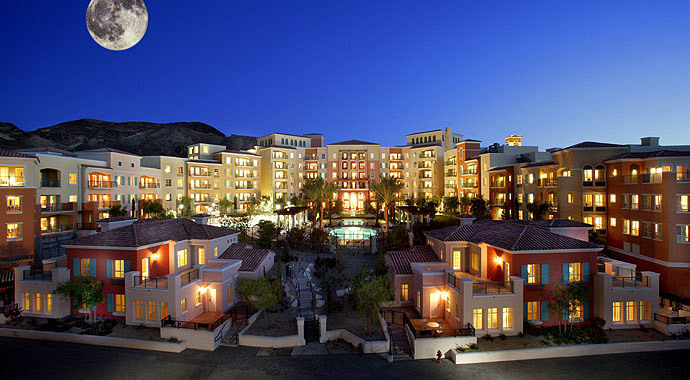 Convention rooms: Yes, the MonteLago Village Resort has 5,050 square feet of meeting and banquet space. In-room internet access: Yes, it's included in the daily resort fee. Parking garage: Yes, an underground parking garage. Shuttle service to the airport: No. Standards room amenities: Cable/satellite TV, DVD player, separate sitting area, sofa beds, free local calls, balcony, kitchens, microwaves, climate control, air conditioning, telephone, high speed internet, voice mail, private bathroom, bathrobes, designer toiletries, hair dryer, iron/ironing board, in-room safe, clock radio, desk, wheelchair accessible, smoke-free property. Hotel amenities: They offer babysitting services, doorman, luggage storage, massages, porters, tour desk, concierge, laundry/valet, maid service, outdoor sundeck, laundry facilities, elevators, lounge, shuttle service, game room, on-site restaurant, hot tub, marina on site, smoke-free property, and 24-hour front desk and security. Guaranteed Lowest Rates. Book Direct and Save! 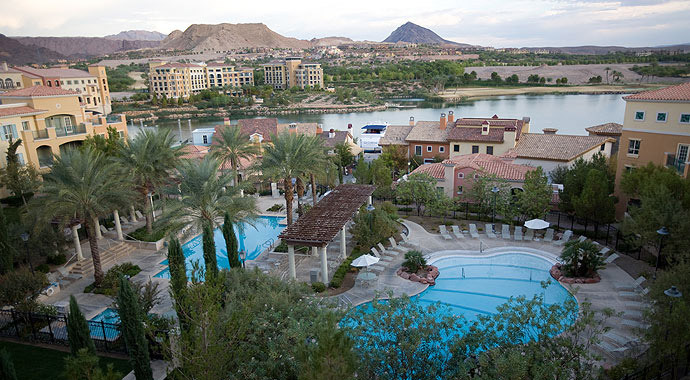 Located on Lake Las Vegas, this resort, complete with marina and casino is 17 miles from the Hoover Dam and 20 miles from the Las Vegas Strip. There are 145 guestrooms and 120 suites, all of which feature a balcony or patio, DVD players, and either a kitchen or kitchenette. Guests can access the 24-hour fitness facility, an outdoor swimming pool, two golf courses, and a media room with a big screen TV. 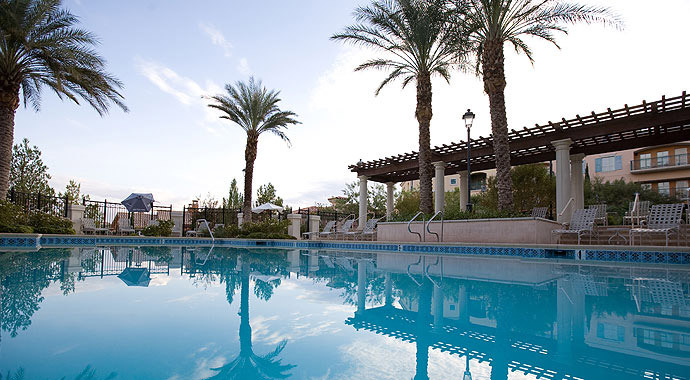 What to expect: The MonteLago Village Resort is located about 15 miles from the Vegas strip, on the shores of beautiful Lake Las Vegas. 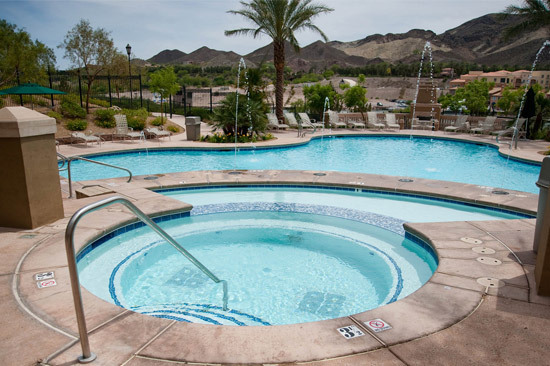 Guests at this six-story hotel can enjoy an outdoor swimming pool, a 24-hour fitness facility, two golf courses, and a media room with a big screen television. 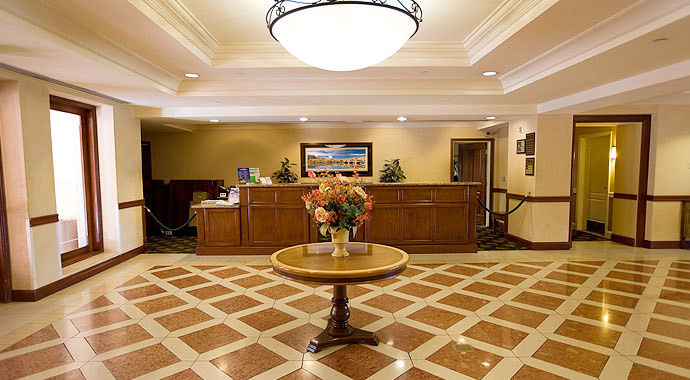 Airport transportation (surcharge) and complimentary parking are provided by the hotel. Location: About 30 minutes from The Strip, in Henderson. 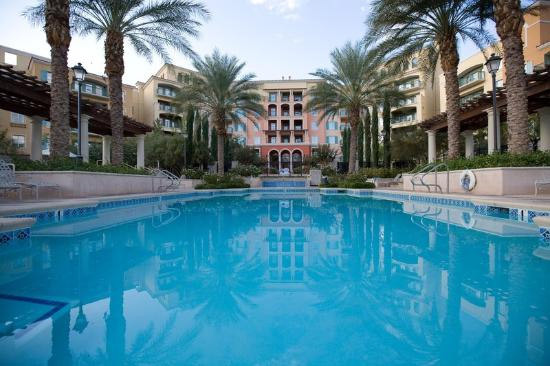 If you're looking for lots of poolside action and relaxation, the MonteLago will please you. The pool area comprises 2 outdoor pools, a sundeck, a Jacuzzi, and much more. Don't forget – you're on a lake, complete with a marina, so there's plenty of water action to be had! 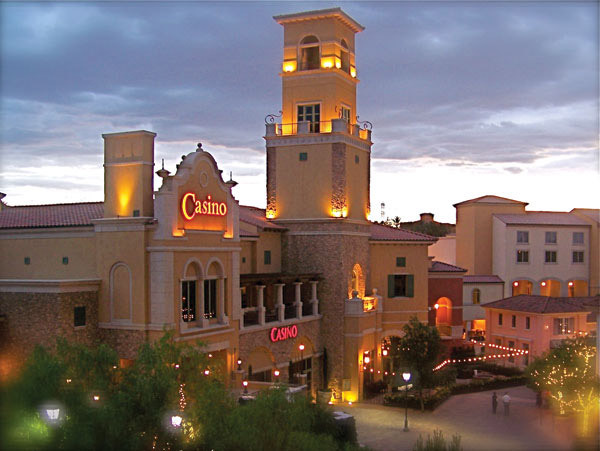 Casino MonteLago offers more of your favorite slots, plus the latest technology in electronic table games. 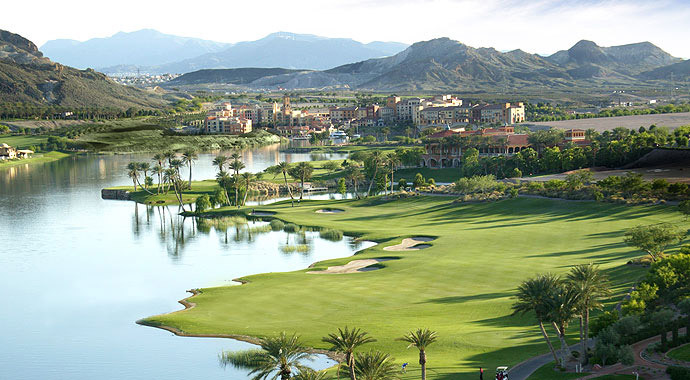 Join Club MonteLago for exclusive rewards and promotions. 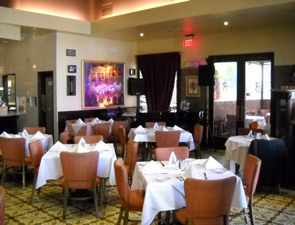 Enjoy fine dining at Harry's, located in the casino. 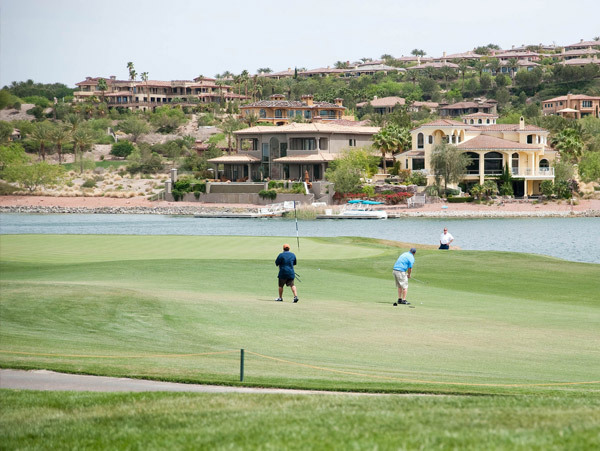 It's tee time at one of two Aston Montelago 18-hole championship golf courses. From a delicious entree and vintage wine at Sunset & Vines to authentic gelati at Tutti Gelati — go ahead, indulge yourself. And if it's a dining adventure you're after, you'll find lots of options to explore with the great line-up of unique restaurants and eateries opening continually throughout the village. 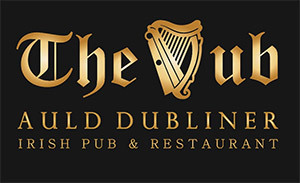 The Auld Dubliner offers diners and beer aficionados a huge range of traditional Irish food, whiskey and Irish beer in a comfortable setting with "Made in Ireland" decor. 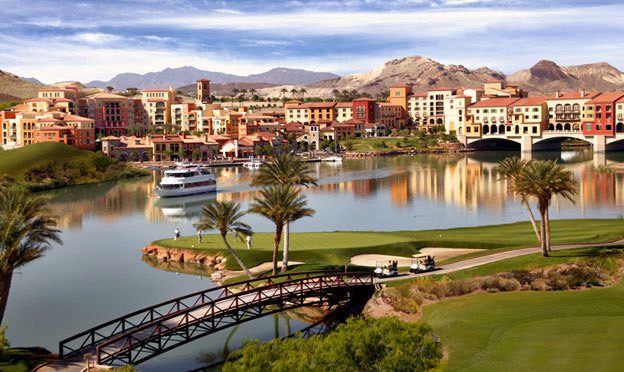 Bernard's Bistro showcases California French cuisine at The Village on Lake Las Vegas. They also have an assortment of wines and beers to suit your tastes. 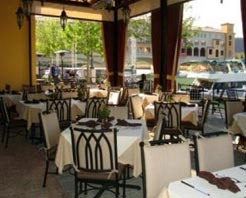 Enjoy the friendly ambiance of their bistro that has indoor and outdoor seating. 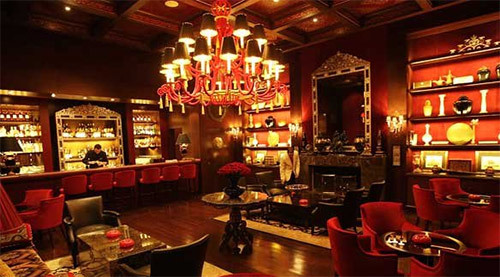 La Havana Cigar Bar offers a large collection of fine handmade cigars and your favorite drinks. A large outdoor venue hosts live music and events with a view of the lake. 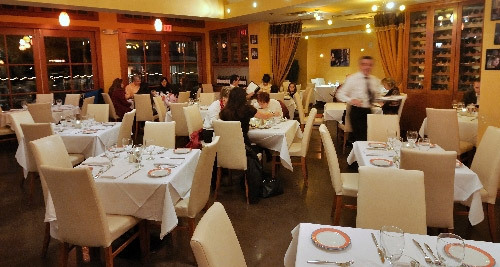 A family owned Italian restaurant chain, featuring modern, innovative Italian Cuisine in a vibrant, cosmopolitan environment. Their specialities include thin crust pizzas, daily homemade pastas, mesquite-grilled fresh fish, spit-roasted meats and fowl, and much more, plus a glorious selection of desserts. 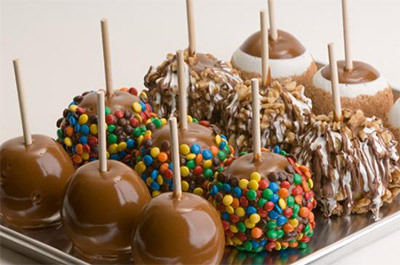 One visit to their store and you'll discover why Rocky Mountain Chocolate Factory is the number one destination of chocolate lovers everywhere. Throughout their store you will discover a fantastic variety of yummy chocolates and confections to satisfy cravings of even the most ardent chocoholic! Experience Sonrisa Grill's authentic South of the Border cuisine focusing on a number of innovative and healthy traditional dishes and fine seafood while enjoying the spectacular view of Lake Las Vegas water's edge. Enjoy the dramatic dining room or cozy up to the upper deck patio and watch the sunset. Sunset & Vines provides a sublime setting for everything from a romantic dinner for 2 to wedding receptions for 100, from tasting games with one of their "Fun Flights" to fabulous food and wine pairing dinners, from corporate mixer receptions to VIP client and custom executive functions, from a quick bite prior to heading off to the rest of the day's activities to that place where you are always welcome to join us for a comfortable meal. The rooms of course reflect the overall elegance of the resort. They are done in warm soft colors. From the rooms there are breath taking views of the lake, village, gardens and or the desert mountains and other magnificent scenery. You will find luxury bed linens along with goose down comforters, pillows feather beds. The bathrooms have a separate oversized bath and shower. There are double sinks. All of this to be enjoyed while wearing the provided luxury bathrobes. You will find coffee and tea presentations in the room. You will find a 37-inch high definition television in the room. The suites have a 42-inch high definition television. 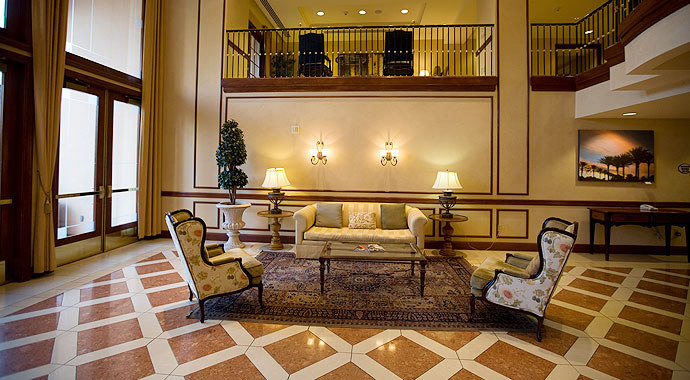 Other electronic amenities are a WiFi and high speed internet access along with an ipod docking station. Each room has a safe. Private, furnished balcony offers views of the resort. Studio features a combined sleeping/living area and kitchenette. Also includes air conditioning and high-speed Internet access. Private, furnished balcony offers views of the lake. Studio features a combined sleeping/living area and kitchenette. Also includes air conditioning and high-speed Internet access. Private, furnished balcony offers views of the resort. Suite features a separate bedroom, living area and kitchenette. Also includes air conditioning and high-speed Internet access. Private, furnished balcony offers views of the lake. Suite features a separate bedroom, living area and kitchenette. Also includes air conditioning and high-speed Internet access. Private, furnished balcony offers views of the lake. Suite features two separate bedrooms, a living area and a full kitchen. Also includes air conditioning and high-speed Internet access. Studio features a combined sleeping/living area with kitchenette and a balcony or patio with views of the Village. Also includes air conditioning and high-speed Internet access. Suite features a separate bedroom, full kitchen, and a balcony or patio with views of the Village. Also includes air conditioning and high-speed Internet access. Suite features a separate bedroom, full kitchen, and a balcony or patio with views of the lake. Also includes air conditioning and high-speed Internet access. Suite features two separate bedrooms, a full kitchen, and a balcony or patio with views of the Village. Also includes air conditioning and high-speed Internet access. Suite features two separate bedrooms, a full kitchen, and a balcony or patio with views of the lake. Also includes air conditioning and high-speed Internet access. Suite features three separate bedrooms, a full kitchen, and a balcony or patio with views of the lake. Also includes air conditioning and high-speed Internet access. Two-story townhome features three separate bedrooms, a full kitchen, and two large patios with views of the lake. The Casita has two entrances: one at the Village level and the other at the pool level. Also includes air conditioning and high-speed Internet access.